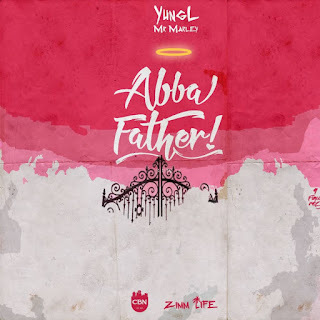 Chocolate city acts Mr. Marley also known as Yung L delivers a brand new spiritual single titled “Abba Father” fresh from the oven. Yung L takes his fans back the father as he continues to seek his guidance. 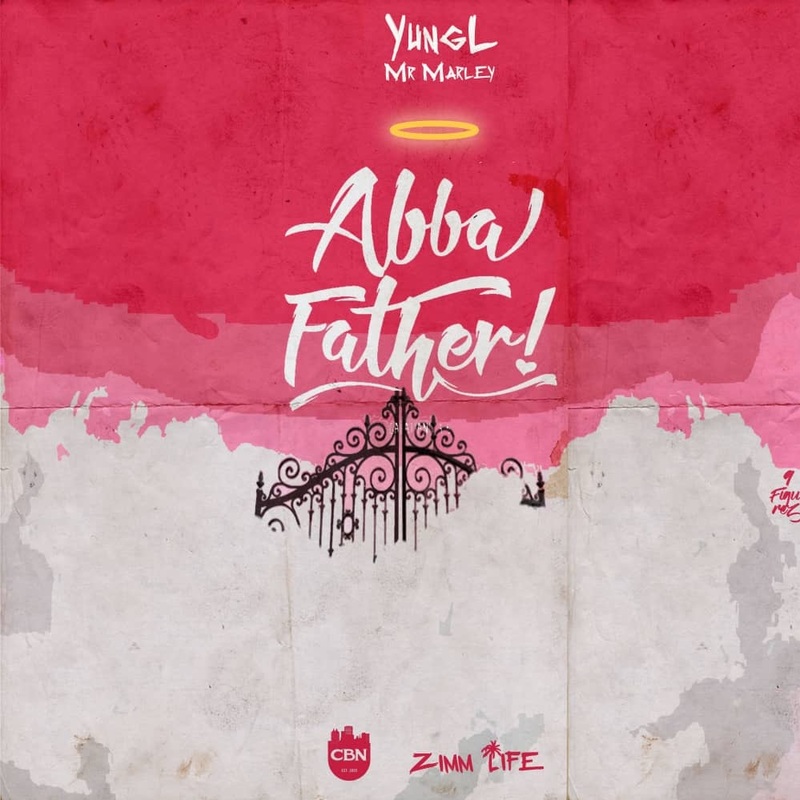 Abba Father is produced by T.U.C.